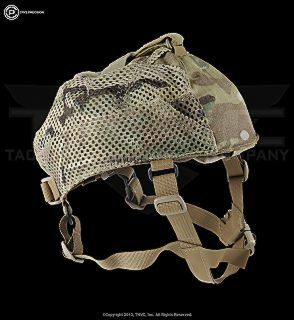 Solving the problem of wearing NVGs when you don’t need a helmet, the NightCap is great for low-vis needs, general recce work, and even hunting. 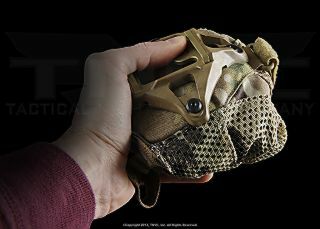 Stuff it in your pocket until needed and then just clip your NVGs in for a lightweight and stable option when a helmet is not needed. Packs down to practically nothing. Feels like wearing a baseball hat. Simple, adjustable, and breathable. The NightCap was designed with cooperation from key user groups and is now available to everyone. 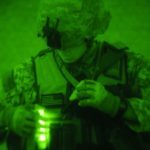 The Nightcap is an innovative product from Crye Precision. 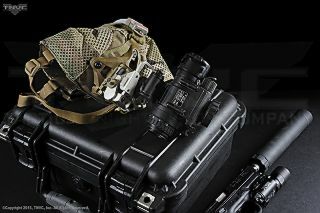 It fills a niche need for a non-helmet NVG platform but is unlike anything else on the market. While it doesn’t look like much, the Nightcap can support the weight of a dual-tube NVG and has pile tape on the back for mounting a remote battery pack or counterweight. 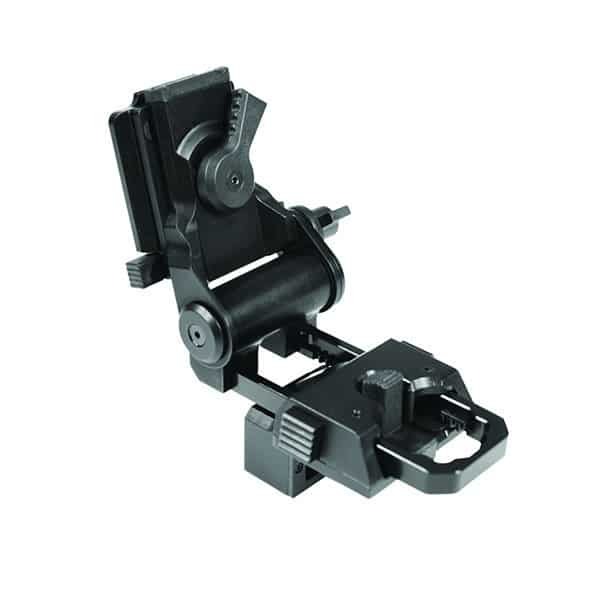 The strap system is easy to adjust and the brow pad is comfortable. The Nightcap™ does not come with a shroud or mount. 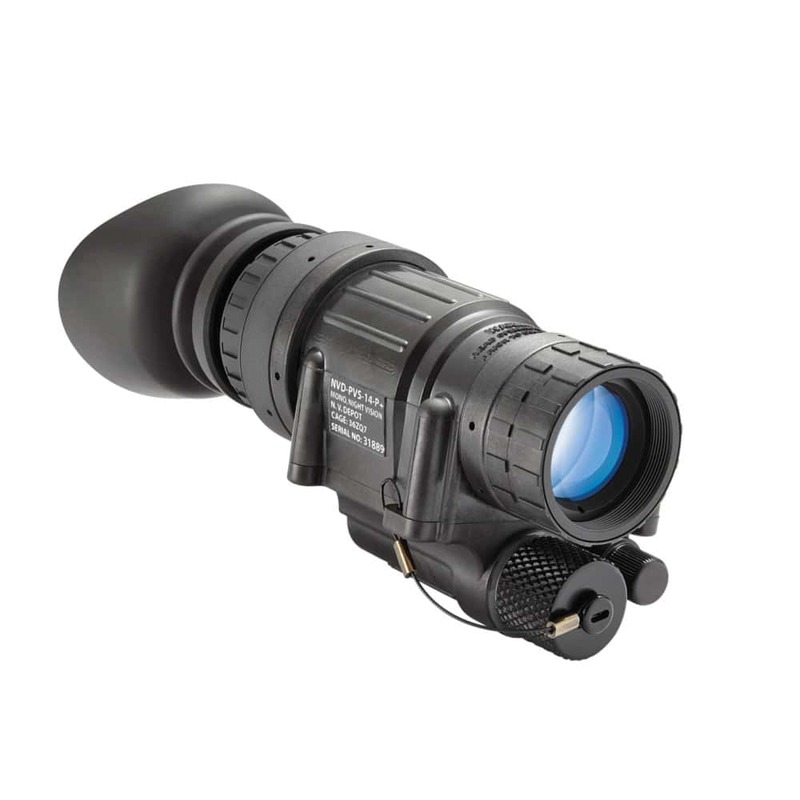 The carbon fiber substrate that provides rigidity to the front of the platform is pre-drilled for both 3 and 4-hole NVG shrouds. 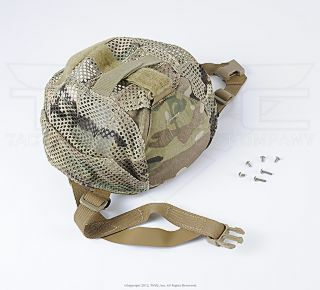 The user simply chooses which type of shroud and pokes holes through the front and back fabric pieces in order to attach it with screws.